Emily has agreed to review some YA books so you will see her reviews periodically. If I read the book also, I will post my own review. She sees emotions in color and knows when people are lying. But seeing the truth has made her cynical and afraid to trust others. She’s haunted by the memories of her past and wants nothing more than to forget them forever. When a terrorist faction appears and kidnaps a group of hostages, Imara and Abe are thrust into an adventure they aren’t prepared to meet. With the lives of the hostages at stake, they’ll do anything it takes to accomplish their goal. Intrigue, adventure, and deadly catacombs all woven into a thrilling tale. 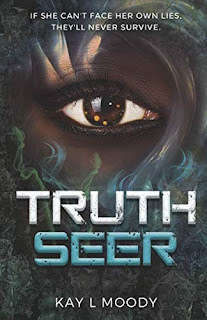 If you like futuristic settings and flawed heroes, you’ll love the fascinating world of Truth Seer. 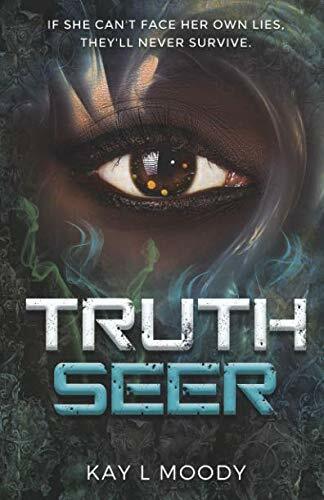 Truth Seer is a wonderful book. I enjoyed it very much. It was a little confusing, as we had no idea what was the deal with hilas and other futuristic stuff. But the book was very exciting and I stayed up past midnight reading it. I thought the book was well written.